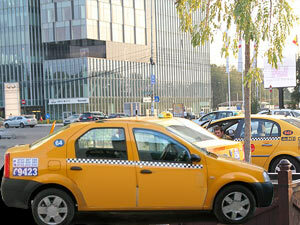 Taxi travel is an easy way to roam around Bucharest. However, one must be careful to take only company owned taxis and not individual taxis. Company taxis have their rates for sitting and per km displayed on the back doors while the others don’t and, as one rider describes it, individual taxi charges are ‘nightmare rates’! These rates are much lower if you travel by taxi at night and much higher if your destination is outside the city center.